It's the night before the eight-day celebration of Hanukkah begins, and everyone is excited! 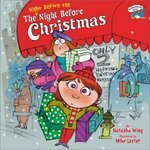 Each evening, the family gathers to light the candles and share holiday traditions such as playing dreidel, eating latkes, and exchanging gifts. 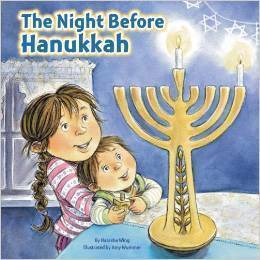 The Night Before Hanukkah captures all the joy and love in one of the most wonderful times of the year!